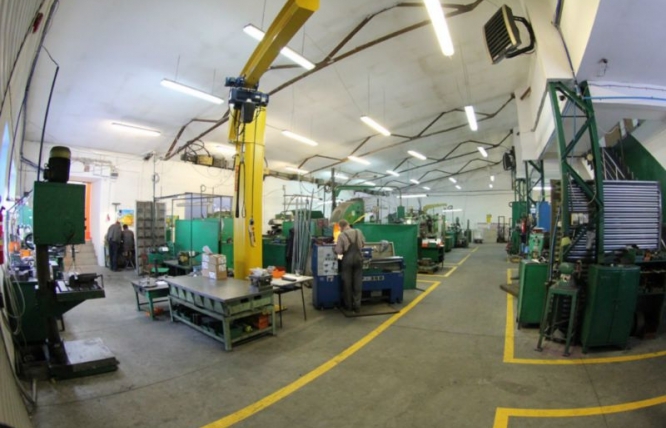 Machinery - Silma Tools. Narzędziownia. 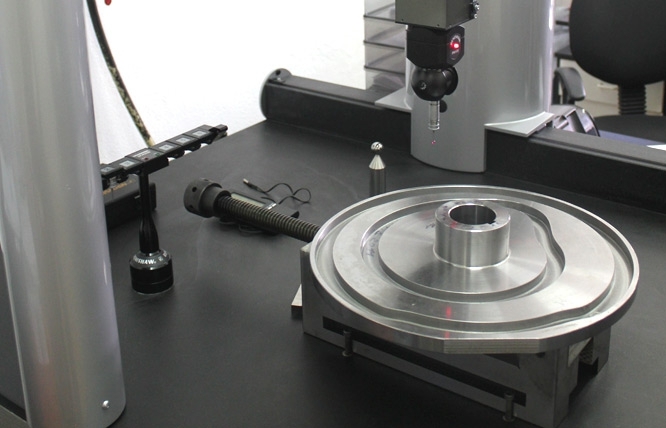 Partner technologiczny wyspecjalizowany w obróbce metalu. 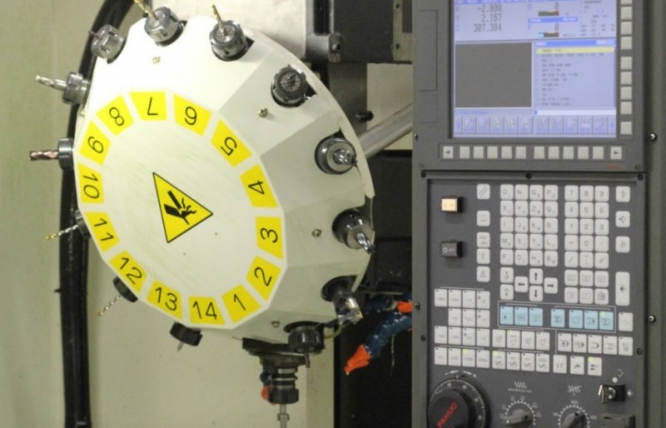 To fulfil our customers’ orders we utilise both conventional and numerically controlled (CNC) machines. 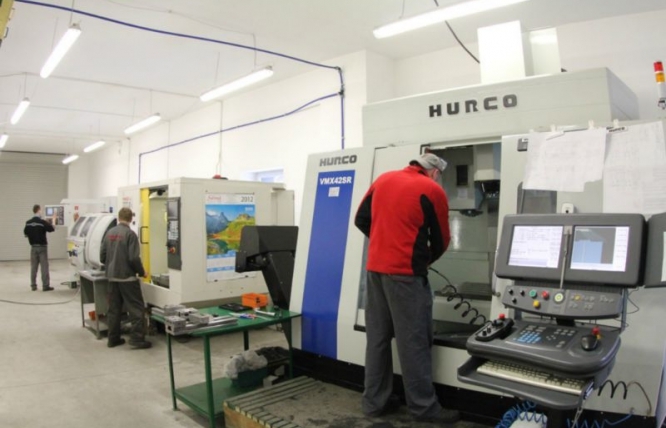 Our stock of machine tools consists of 60 machines for the processing of metals and other materials. 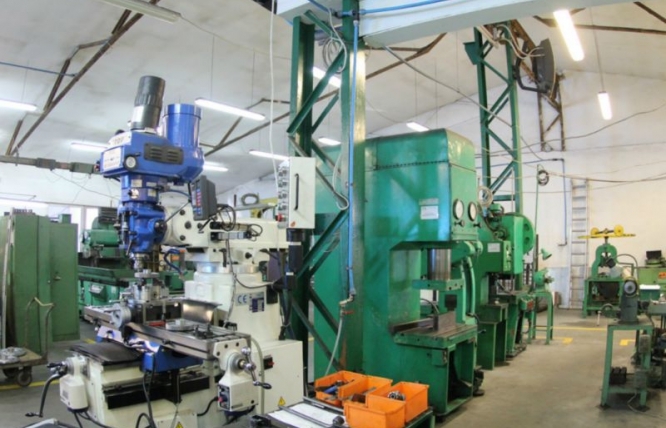 We have fully equipped workshops for turning, milling, grinding, fitting, electron-discharge machining (die-sinking and wire machining), press workshop and heat treatment (hardening) plants.